A celebration of phenology, or life cycle events of plants and animals, their timing and relationship to the environment. During Phenology Week we celebrate local phenology leaders and partner organizations who provide opportunities for the community to learn more about our natural world though Nature's Notebook. The 2nd Annual Phenology Days Celebration in Tucson was a success! 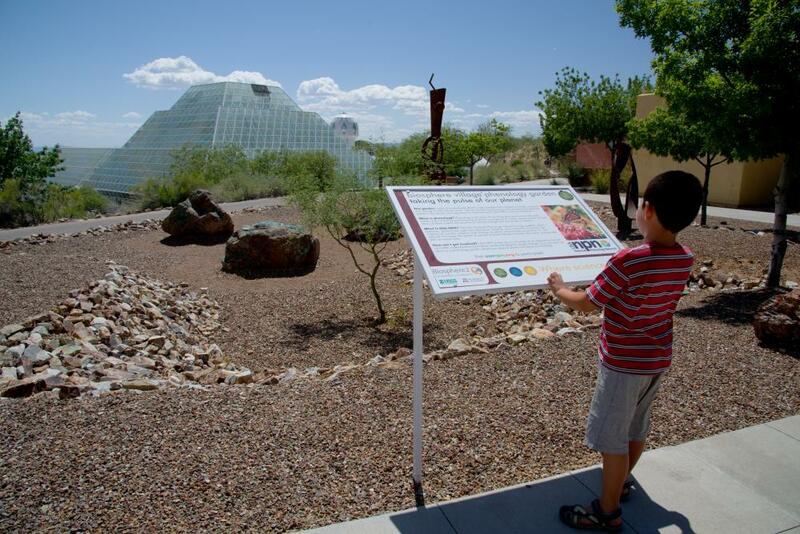 The Phenology Days celebration was created to engage local phenology partner organizations in collaboratively organizing an event to highlight how phenology informs natural resource outreach and education programs in the community of Tucson. Such an event showcases partners as well as offers an opportunity to teach about a common interest - understanding the phenology of species in the Sonoran Desert. Twelve organizations hosted the events during the week of September 27th- October 4th. Seventeen events spread among those days included activities for youth and adults, a lecture series, a high school creative call for poetry and art related to phenology, hikes and walks, milkweed plantings, a raffle, a keynote speaker, and a capstone event at a local park. Re-useable marketing materials were developed and shared for others interested in hosting a Phenology Week. By the end of the week, 218 people participated in the events, with many people attending more than one event. Almost $900 in raffle items were donated from 10 local organizations, 8 of which were new to the phenology trail. Volunteers from each organization assisted in every aspect of the planning and hosting of the events. Participants reported that they learned a great deal about phenology in the desert, the Nature's Notebook citizen science program, and how they can participate in more local events. Think about hosting a Phenology Week event in your community next year! Let us know if we can help. We'll be doing it again next year! Read the Arizona Daily Star Article, written by Elena Acoba, which appeared on 9/21/14. Some photos from all of our events! 2014 Phenology Days Photo Album. Follow us on Instagram and upload your photos from the events! Use the hashtag #PhenoWeek2014 for tweets and photos. 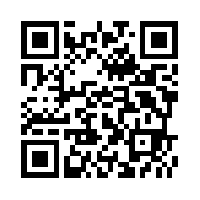 Scan the QR Code to get the Google Map of the Tucson Phenology Trail on your mobile device. Capstone event - Phenology Day Celebration - on Saturday, October 4, with food trucks! *Events highlighted with an asterisk are for kids and adults! Let us know if you can join us by checking yes or no on this form. Phenology: What's it all about? This talk will give a broad introduction to the science of phenology, why it matters, and introduce you to ways to get involved "in your own backyard." Some of the things that phenology can tell you about a strange Saguaro that your Mother didn't tell you - This talk will introduce you to the variety bloom times of the Saguaro in our desert - beginning and ending dates here in the valley, how long the flowers stay open, when & why the fruits ripen when they do. We will discuss the history of the "strange" Saguaro that is right there, curb-side on a street in Sam Hughes Neighborhood! Bill will tell us why he has studied this plant, what he has discovered doing it, and just what that all may mean.......Be prepared to take a walk from the Market to the Saguaro in Sam Hughes. *Phenology Scavenger Hunt for Kids (and Adults!) and U-Pick Market - Come explore Tucson Village Farm at our weekly U-Pick market, and learn about how phenology is important for plants and animals in Southern Arizona. Kids (and parents) will get hands-on experience making phenological observations as we learn about how our ecosystems interact with the environment. Insects and phenology in the garden - Life cycles of the small and numerous and how we can use their predictability to help us keep our plants healthy. Cross streets are Speedway and Country Club. *Are you afraid of the dark? We will be exploring our five senses and how insects use more than just vision to navigate the night. At the Rincon Heights Community Garden we will black light to document what bugs are in our backyards this time of year. Our Climate is Changing...So What? In this presentation, Theresa Crimmins will describe how the timing of flowering and other phenological events in plants of the southwest are responding to a highly variable and changing climate. Theresa and her husband, Michael, have worked with local naturalist David Bertelsen for nearly a decade to interpret his >150,000 records of plant flowering times in the Santa Catalina Mountains. Together, this team has documented clear patterns of change among some species, and resistance to change among others. Catalina Conference Room (Room 253) Cross streets are 6th St. and Park Ave. Parking available at Main Gate and 6th St. garages. *Join us in Borton's Environmental Learning Lab (BELL) for a phenology walk. We will also share of the Cardinal Room's ArcGIS Story Map app created by students to showcase the phenology trail. Enter via the main entrance at the light on River Road/Alvernon. Meet at the Visitor Center on the left. Follow the signs to us! Let us know if you can join us! Check yes or no on this form. We are hosting a contest! Attend one or more of the events during the week to get a sticker for attending. Bring a completed checklist to the Saturday morning, October 4th, event to earn free raffle tickets for the giveaways for each event you've attended! Can't attend during the week - no worries! 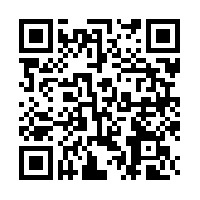 You will get a raffle ticket as a door prize on Saturday and can earn more by visiting our activity and sponsor tables. Download the checklist here or pick one up at our events. Details about raffle prizes will be posted during the week of September 21st. Invitation to Create: The Tucson Phenology Trail partners are inviting all high school students to express their creativity on the subject of phenology: The life cycles of plants and animals—the interconnectedness of the natural world. Though Google is behind in putting “phenology” into its dictionary, the current urgency of climate change, makes this an essential word in every student’s vocabulary. Students can submit poems, essays, photographs or any other works of art inspired by subjects that fit within the domain of phenology. More information about the contest and how to submit an entry can be found here. We greatly appreciate the contributions from our Donors!